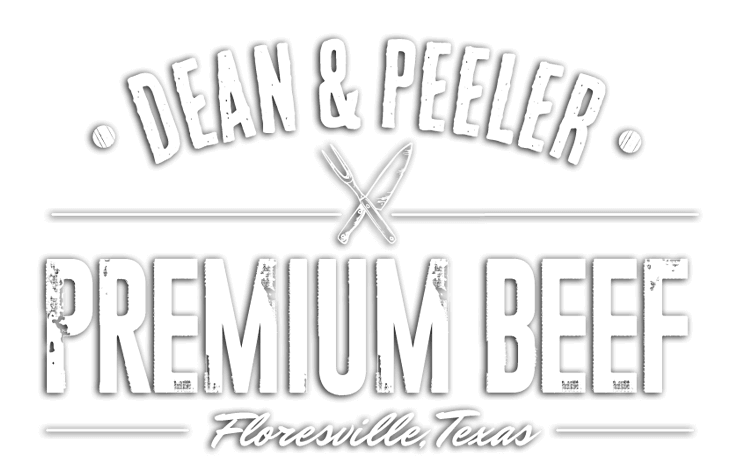 We are Dean and Peeler Premium Beef. 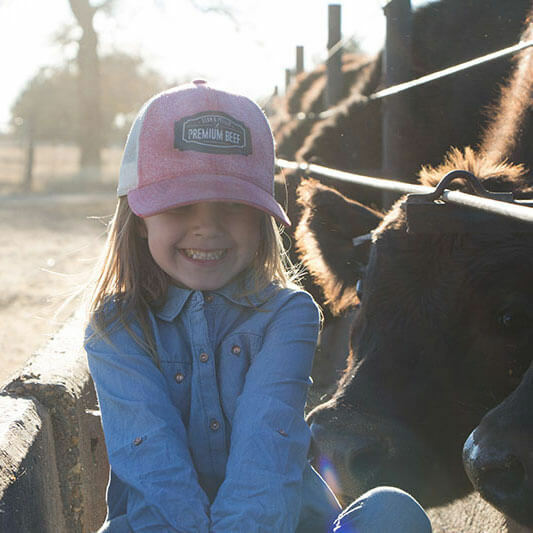 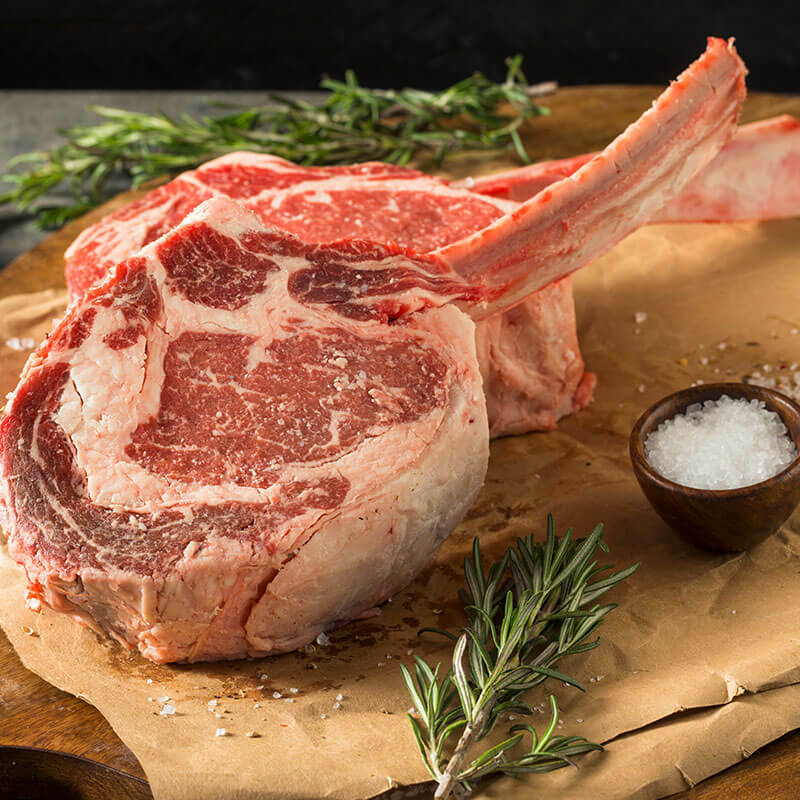 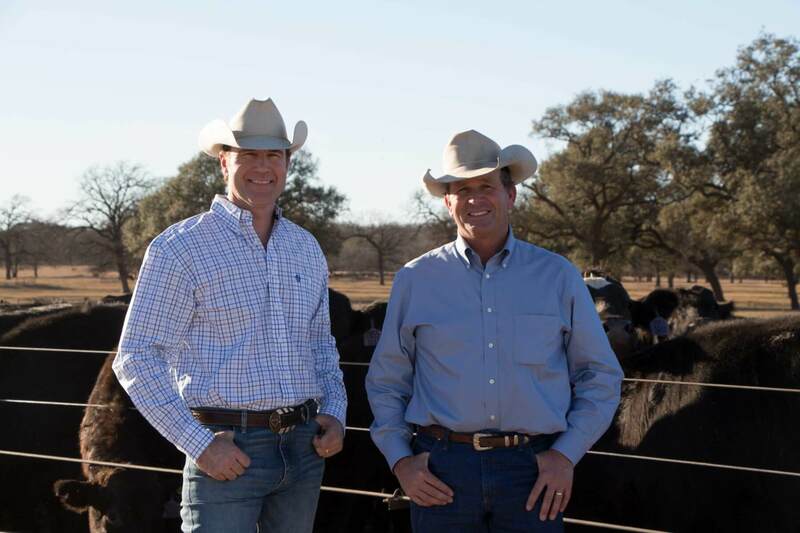 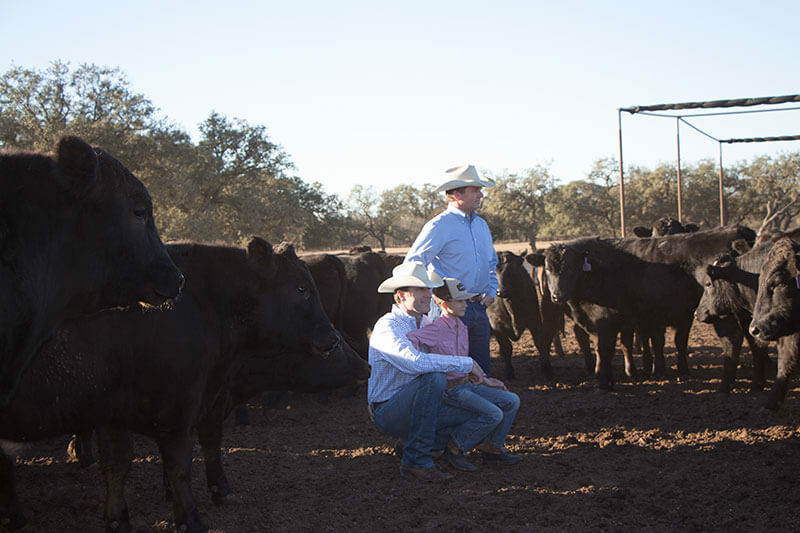 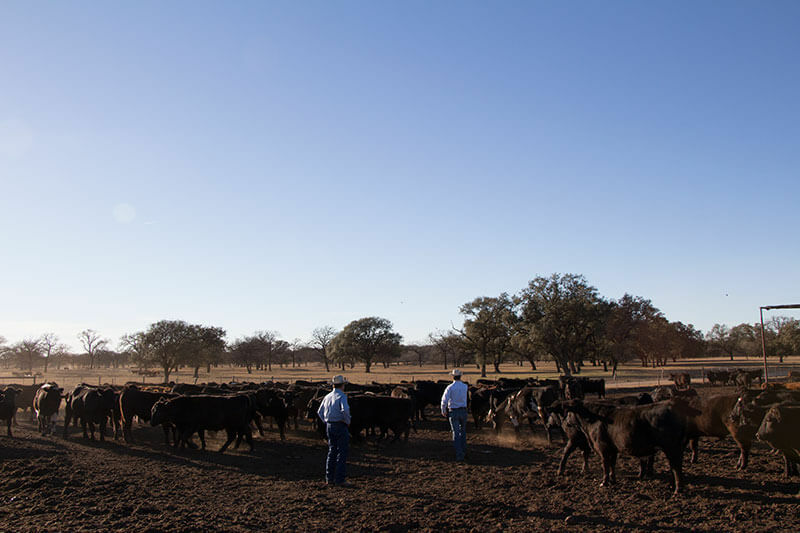 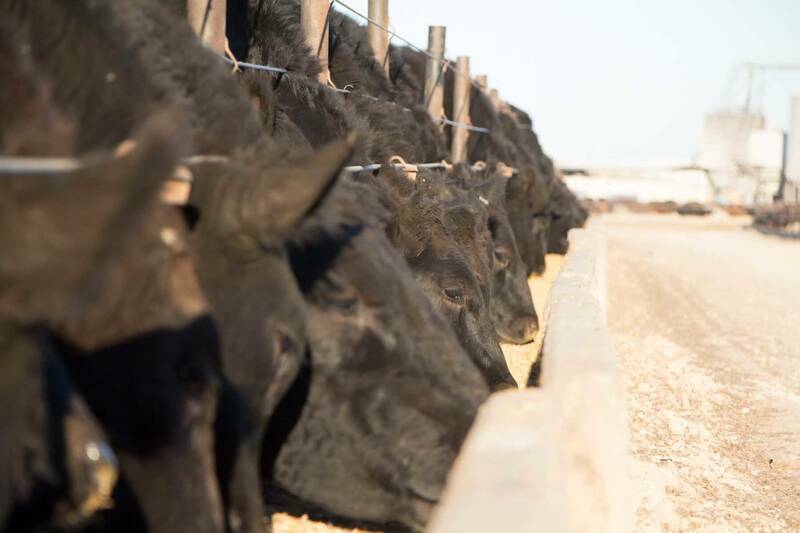 An authentic working cattle operation in the heart of South Texas, where our two families invested together in one singular mission: to create beef for beef connoisseurs. 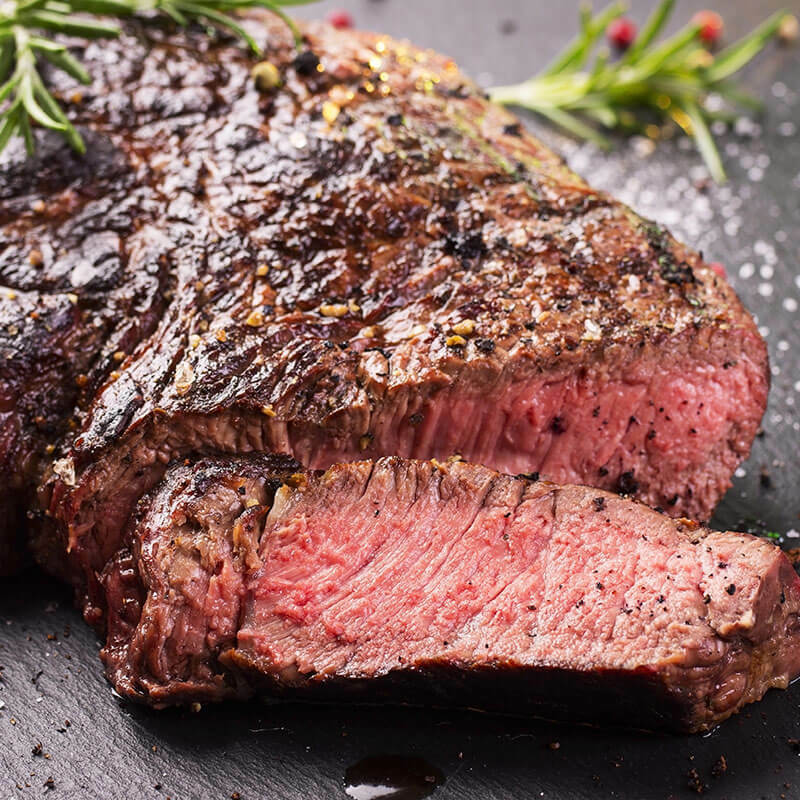 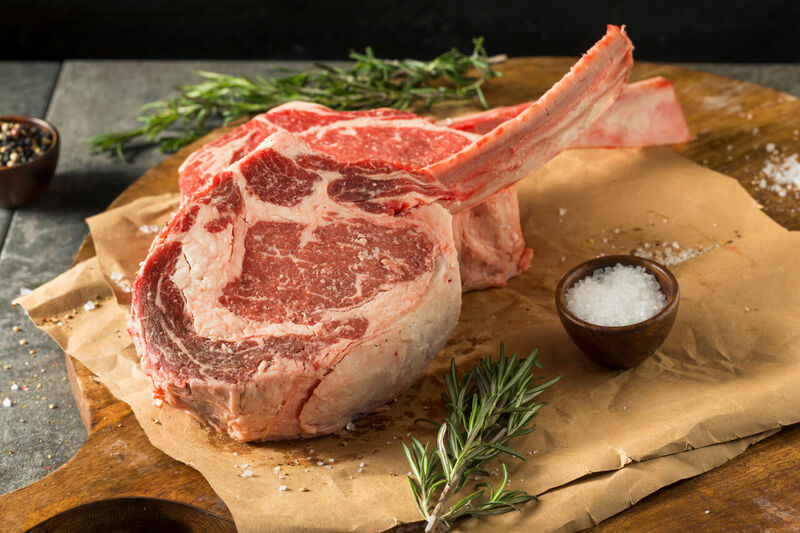 As a consumer, you know the challenge of going to your favorite restaurant and having a great steak one night and an average one the next day. 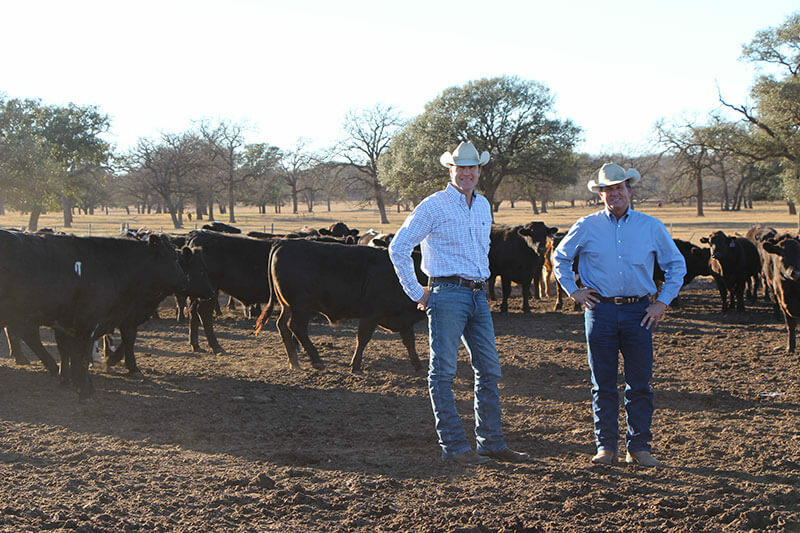 We saw and experienced this too.